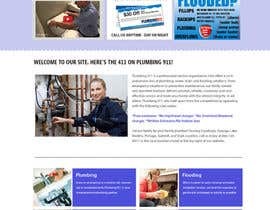 I am looking to have a professional plumbing site rebuilt. I need the site to be on Wordpress. The winner can expect to be issued additional work building out the site. 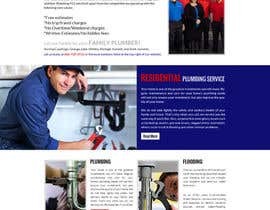 I would like the first five pages of the site to be built; Home, About Us, Services(Residential Plumbing) , Contact Us, and a landing page optimized for a location. 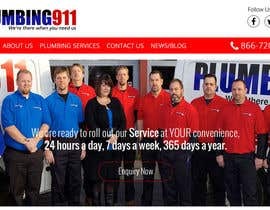 The site to be rebuilt is theplumbing911.com. 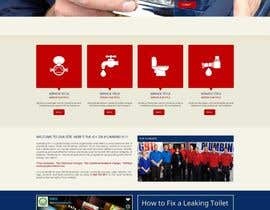 I would like something that looks similar to hubplumbingnyc.com. Good luck and additional work should follow this contest. Hi there. I will have a working wordpress site similar to the site you like by tomorrow. I will put the site on my sever for you to view live. Please note we can only copy the site if you own it otherwise we can only use it as guide. Cheers and have a great day. Hi there. I'm sorry but it will have to tomorrow New Zealand time due to unforeseen circumstances. I'll get as much done tonight and there should still be time tomorrow. Cheers. hi i have made the liver demo of design. please click on my name and check the link i have provided. I am confident I can exceed your expectations. Yes, I will accept an example that looks identical to the example. 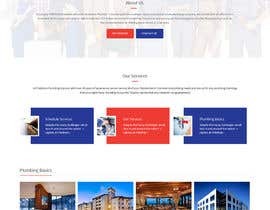 can you accept full working wordpress website similar to example website? Can u open a chat with me? If you can closely or exactly duplicate the example, I feel as though you would have a good chance with this contest. I am not opposed to the same template. Hope you are doing good...!! 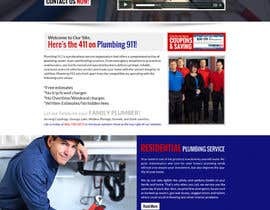 I visited the site hubplumbingnyc.com and saw that the template used to build that is quite attractive and the designers have worked closely on that!! 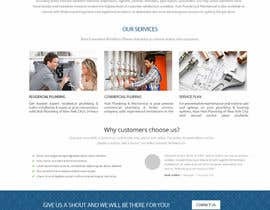 Now, we can take a wordpress template and customize it to match your requirements or, we can redesign your site from the very beginning...As you say! !